Price improvement for this beautiful spacious 2 story that welcomes you through the tranquil courtyard into a wonderful and impeccably kept family home. 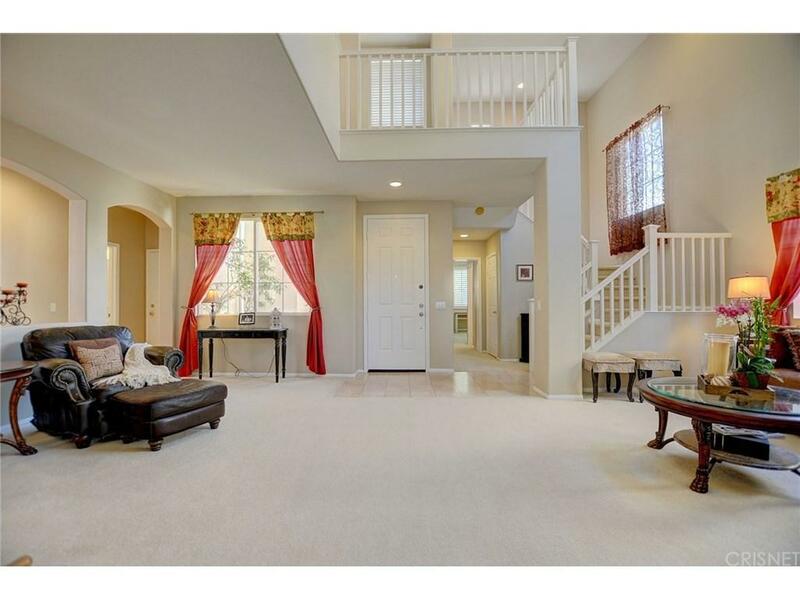 Home features 5 bedrooms, 4 baths. One bedroom downstairs with its own private bath for your older family member, teenager, or office. 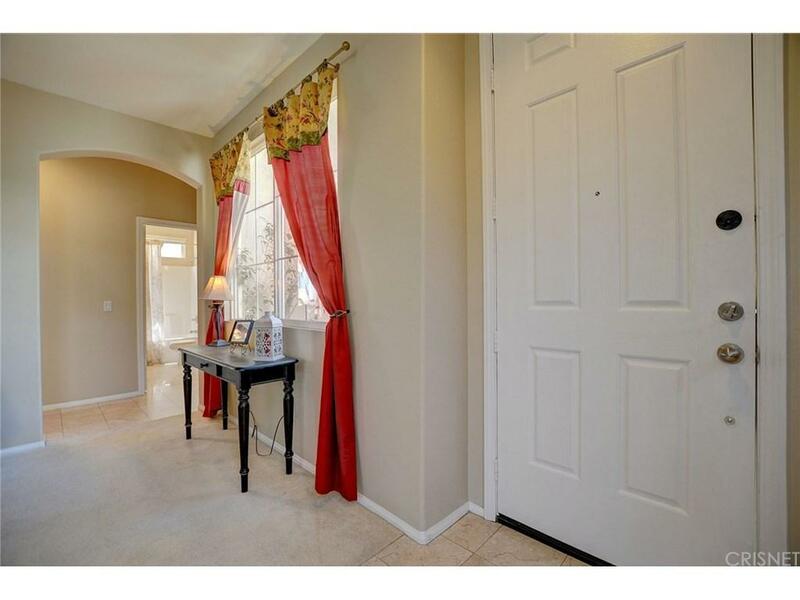 Huge master suite upstairs with 2 large walk-in closets leading into the very spacious master bath with separate bathtub and separate large shower. Roomy and cozy loft, with custom plantation shutters, that brings a sense of privacy. 3 other bedrooms with a dual sink full bath. Large laundry room conveniently located across, a very large walk-in linen closet.Kitchen features plenty of cabinets, with new sink, new stove top, and hood, all with a work island, open to the breakfast area and family room, with a welcoming and cozy fireplace. 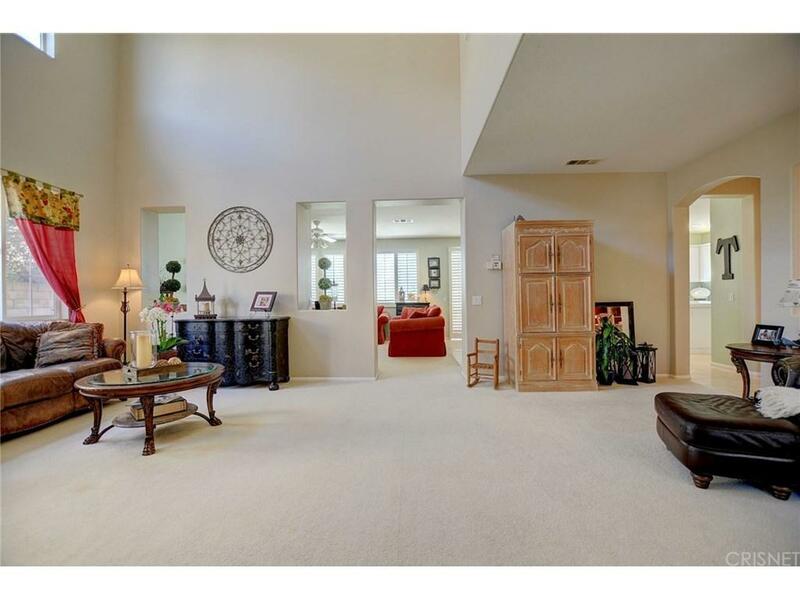 A great open floor plan that takes you into the formal living room with soaring ceiling, in addition to the formal dining room for those elegant dinners with your guests. The home has custom shutters throughout for privacy and comfort, and the interior has been freshly painted throughout. Sold by Nonmember Agentdefault BRE#00993189 of Nonmember Officedefault. Inclusions All That is Attached. 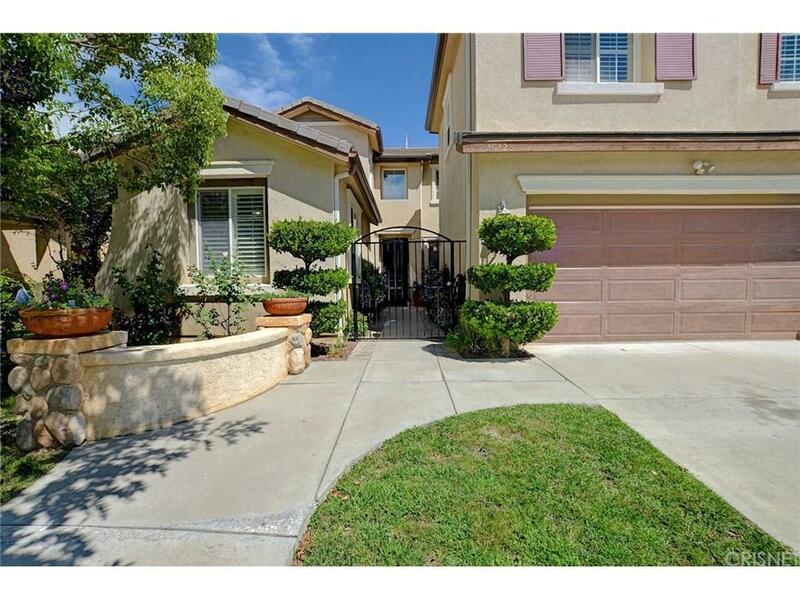 Listing provided courtesy of Theresa Hill DRE#00993189 of Keller Williams Realty Calabasas.